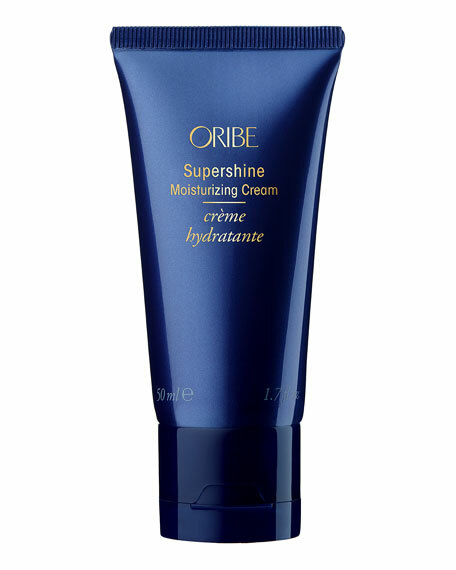 A luxe reinvention of leave-in conditioner, this supreme Oribe cream satisfies the thirstiest hair, calming frizz, elevating shine and restoring hair to supernatural softness. A powerful, skin fortifying anti-wrinkle cream with Broad Spectrum SPF 30. Formulated with a combination of micronutrients: Copper PCA and Calcium PCA Significantly reduces wrinkles, smoothes skin texture, and minimizes pores. Clinically shown to improve elasticity by 32%. High level broad-spectrum UVA/UVB protection. Size: 2.5oz. Made in USA.